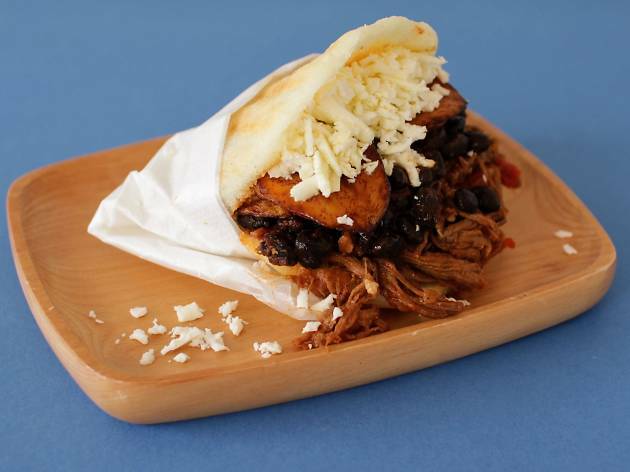 Venezuelan cooking has more in common with Caribbean cuisines than with the food of its bordering South American nations. 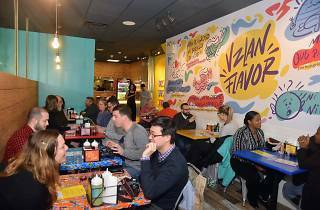 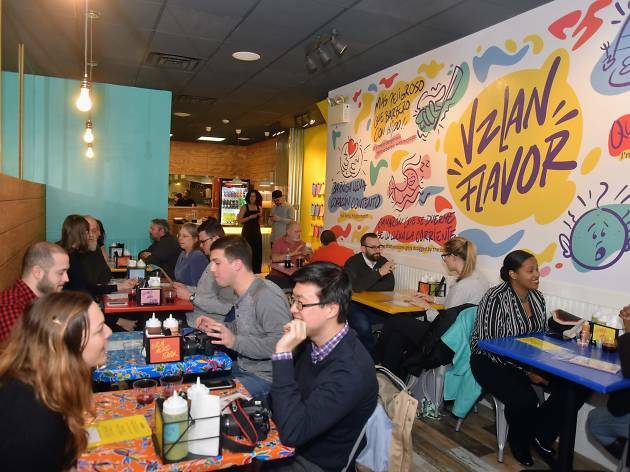 It’s just one oft-overlooked aspect of the culture highlighted by Puyero Venezuelan Flavor, which opened in early 2017. 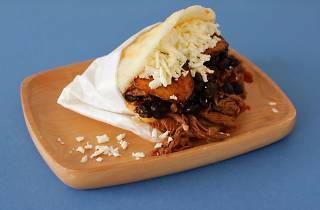 While beloved BYOBs like Sazon focus on a swath of Venezuelan cooking, Puyero’s taut street-food menu is big on arepas, hearty corn patties sliced like a sandwich bun and stuffed with fillings such as the quintessential pabellón (shredded beef, black beans, plantains) and the nontraditional sospechosa (smoked salmon with avocado).